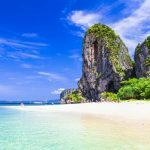 Top beaches in Phuket — Top 8 best beaches in Phuket you should not miss - Living + Nomads – Travel tips, Guides, News & Information! 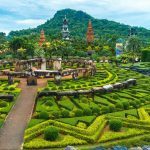 Do you really want to spend your 2017 vacation in Phuket beaches? If so, then you have chosen one of the best tropical destinations in the world to come. 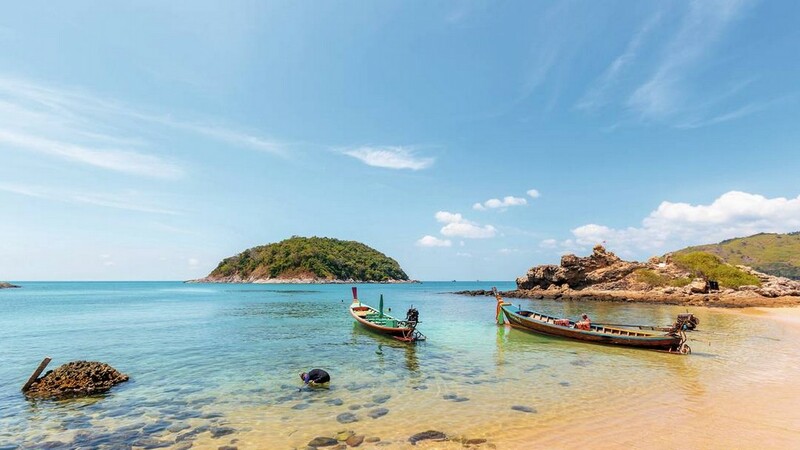 This island is one of the most prized natural areas in Thailand, thanks to the splendid scenery of the Andaman Sea. Beside that, this place is also extremely convenient to move from all over the world. 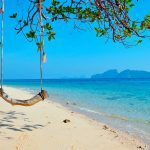 Let’s discover the top beaches in Phuket — Top 8 best beaches in Phuket you should not miss with Living Nomads below. 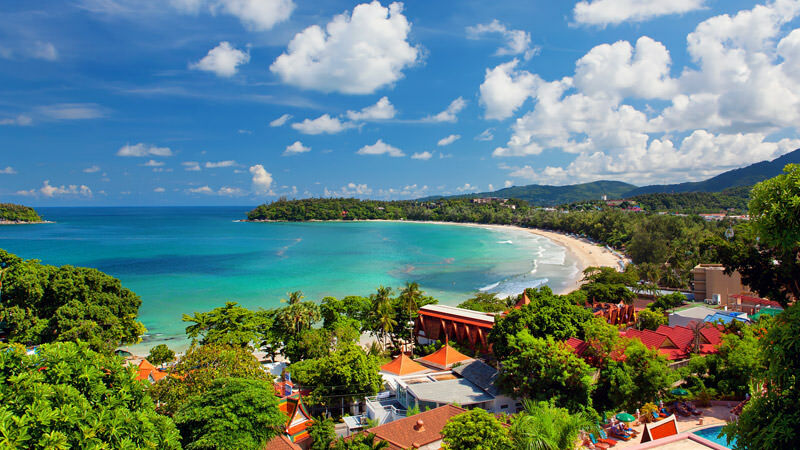 Patong is the first beach to be exploited in Phuket, so the infrastructure areas such as hotels, motels, restaurants, and stalls are quite complete. 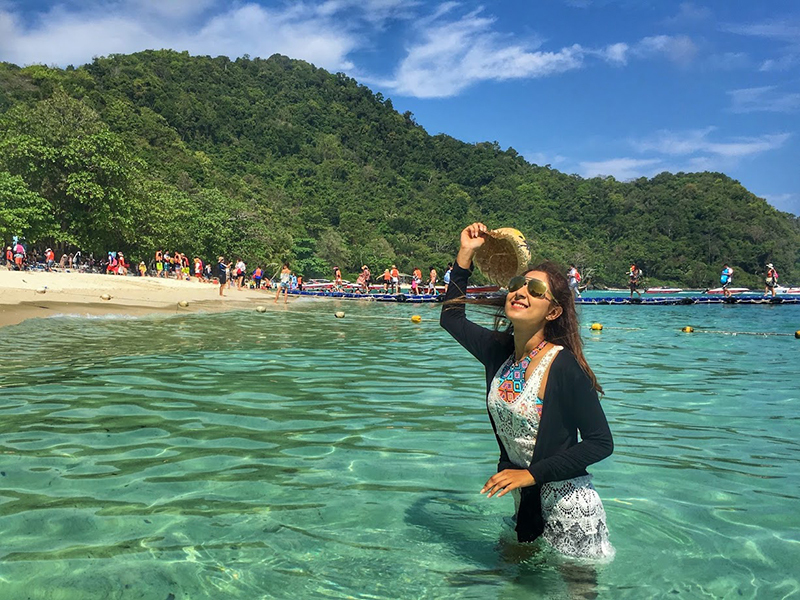 So if you go to Phuket for the first time and want to stay in a beautiful area where you can freely break and be “spoiled”, you should choose Patong Beach. If you want to stay in a beautiful area where you can freely break and be “spoiled”, you should choose Patong Beach. 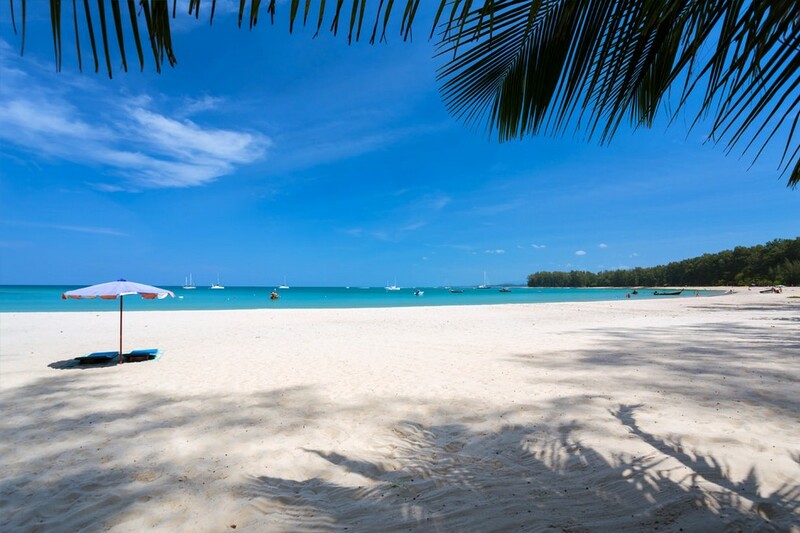 Credit: top beaches in Phuket blog. Why do we gather the elements of “breaking” into? 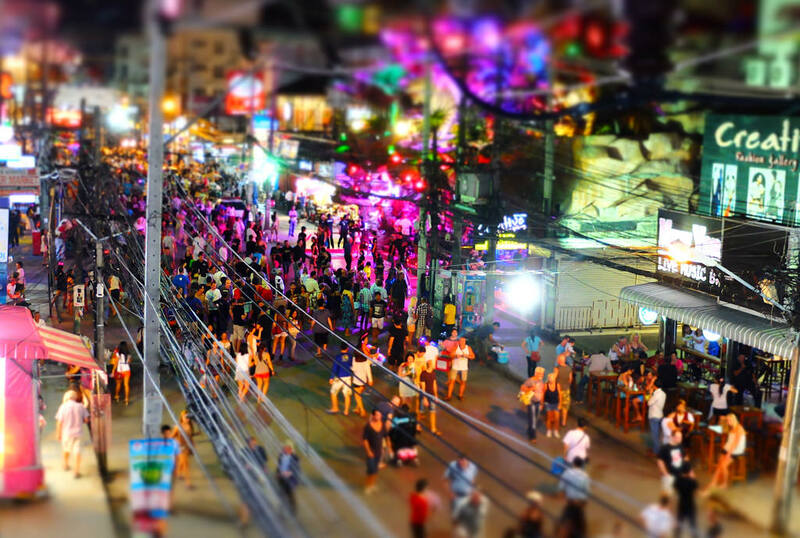 Because Patong is home to all the leisure activities of Phuket’s nightlife. With a number of bars, hot dancers, fiery performances and beer are in the bucket. You may be a bit nervous at first, but we make sure that after just some minutes, you will quickly take part in the crowd. 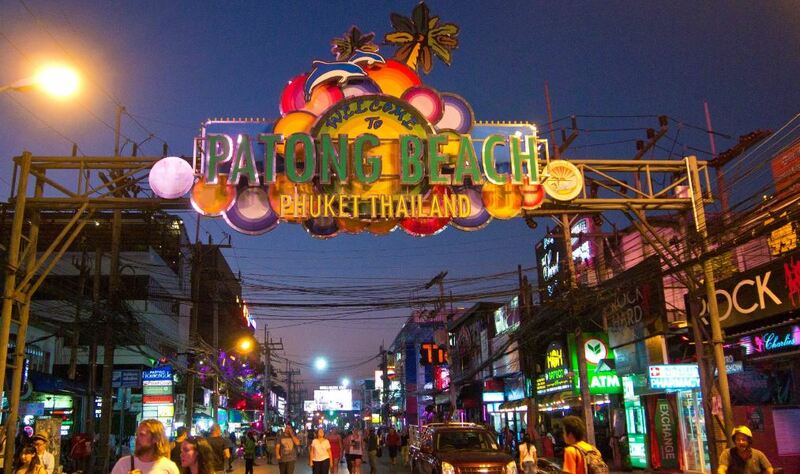 Patong is home to all the leisure activities of Phuket’s nightlife. With a number of bars, hot dancers, fiery performances and beer are in the bucket. 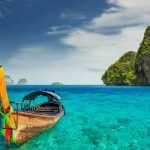 We reveal a secret that if you are “bored” with the noise of Patong, you can take a boat to reach the nearby Sea of Freedom. This place is not quiet, but it will definitely be a great place for you to “break”. Kata Sea is divided into two areas, Kata and Kata Noi. Kata Sea is divided into two areas, Kata and Kata Noi. Kata Beach is larger and more developed. It is also one of the rare places to go to surfing in Phuket. The waves in Thailand are not as popular as other places, typically Bali, but if you want to try some surfing, this is a perfect place for you. Kata Sea is divided into two areas, Kata and Kata Noi. Kata Beach is larger and more developed. 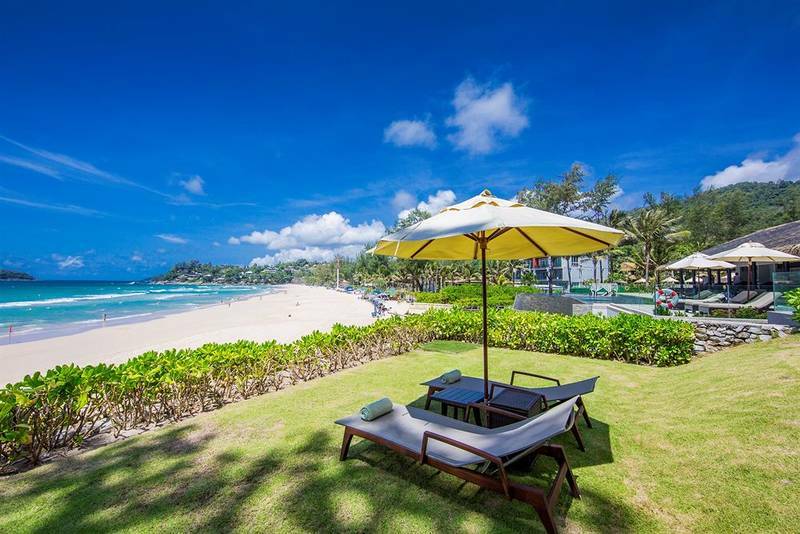 Credit: top beaches in Phuket blog. It is also one of the rare places to go to surfing in Phuket. Kata Noi is quieter than its large neighbor, with several resorts and places which offer food and drinks for those who come to the sea. 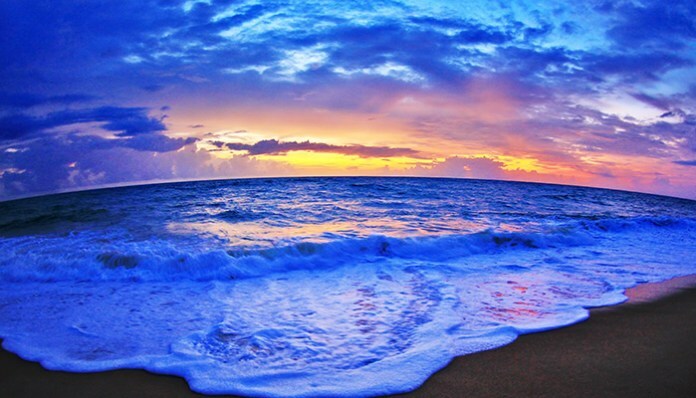 Although Kata is not a stunning beach, it is extremely suitable to stay. Because the area has good infrastructure and services to make your more day fun and exciting. Kata Noi is quieter than its large neighbor, with several resorts and places which offer food and drinks for those who come to the sea. 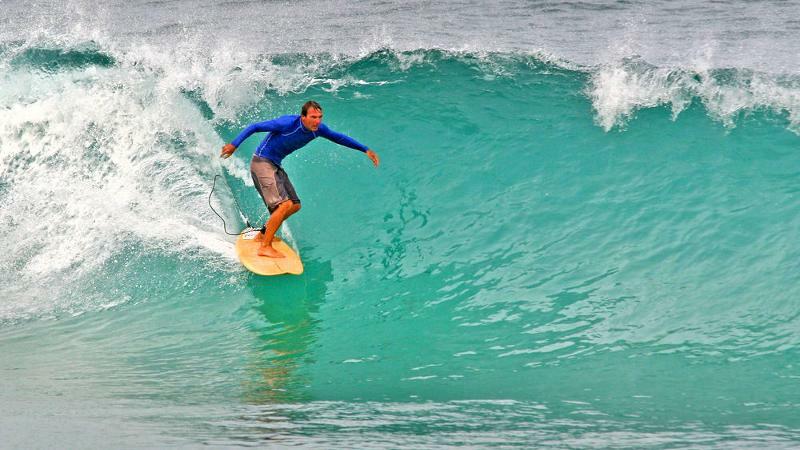 Please note that the surf season in Phuket only occurs during the rainy season from May to November. 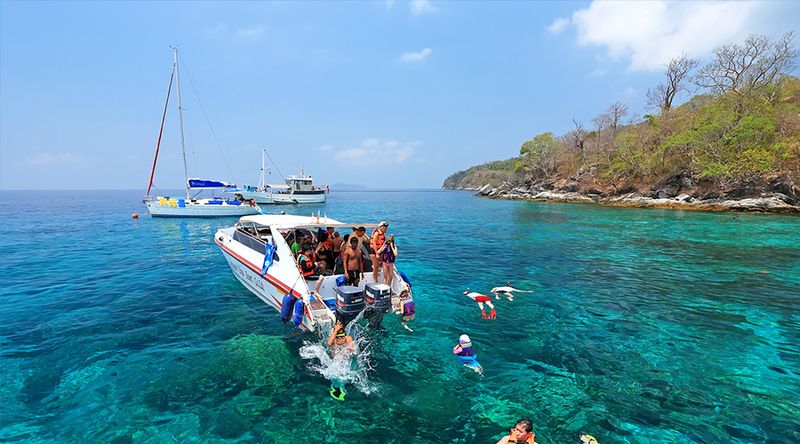 Located on the southern tip of Phuket, the two islands have the white sand beach as well as the most turquoise sea in Phuket. 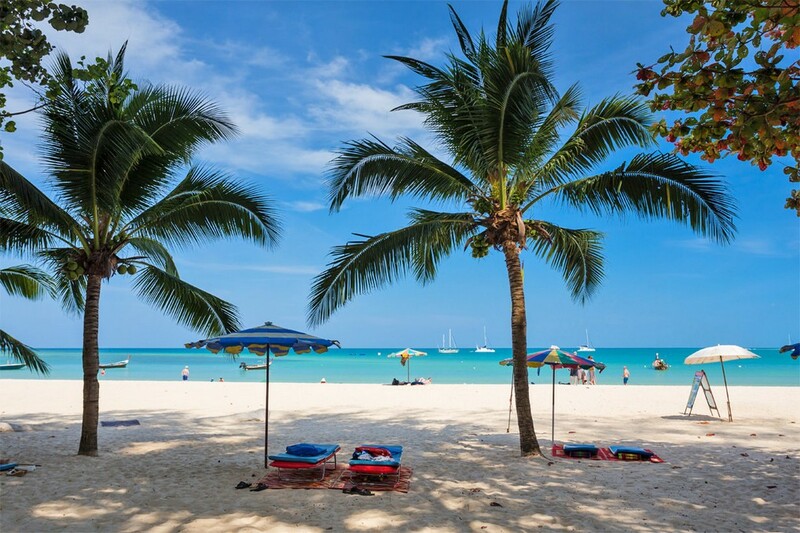 Credit: top beaches in Phuket blog. 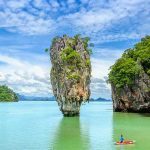 Located on the southern tip of Phuket, the two islands have the white sand beach as well as the most turquoise sea in Phuket. 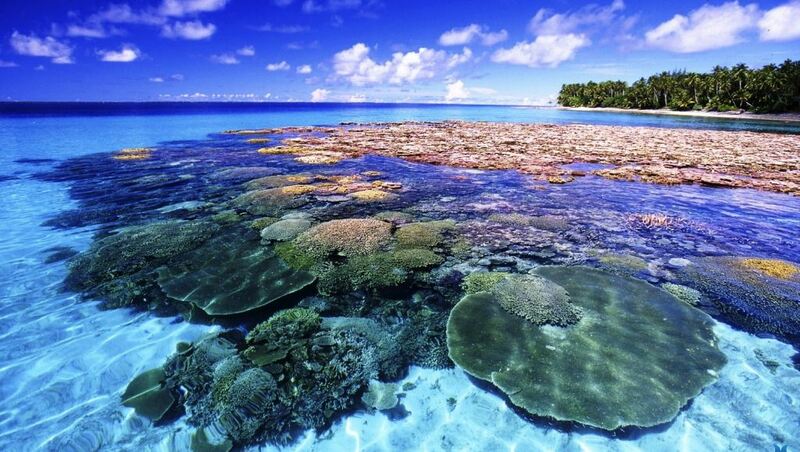 Raya Island and Coral Island are not big or extremely famous islands. But if you just want to lie on the beach, hear the waves and feel the sunshine, congratulations, you are in the right place. But if you just want to lie on the beach, hear the waves and feel the sunshine, congratulations, you are in the right place. 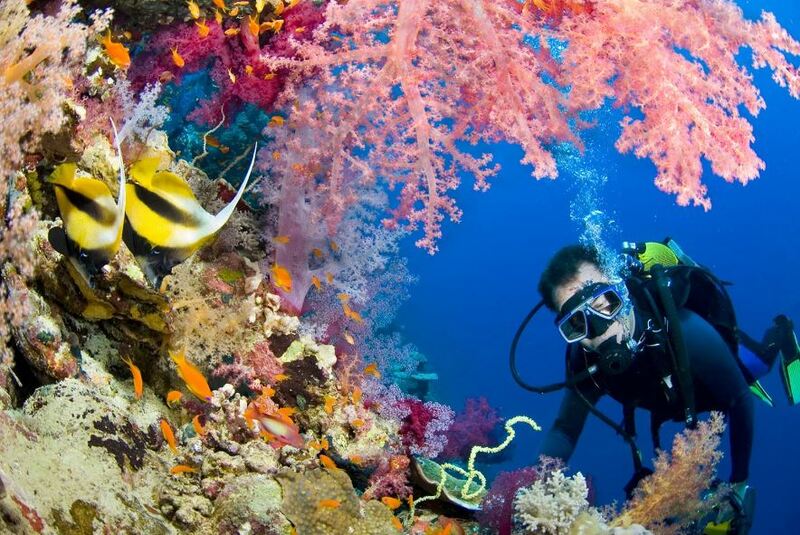 Also, go diving here is really great for you! 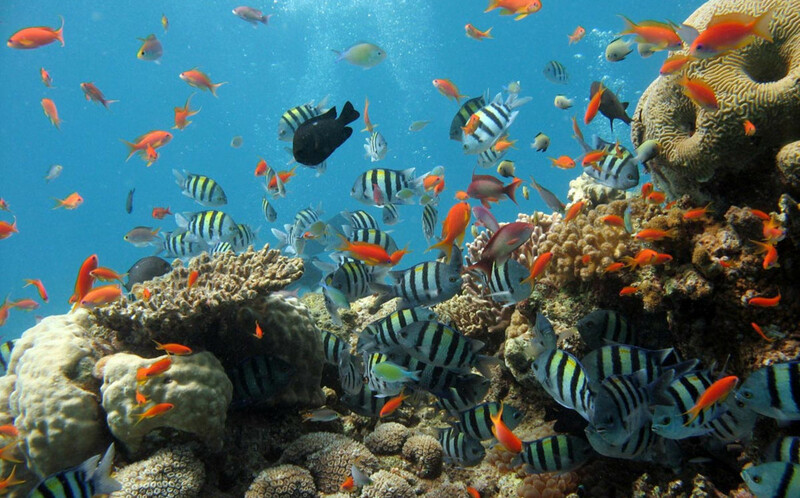 Just need to dive into the water, you will play with the spoiled tropical fish species everywhere. 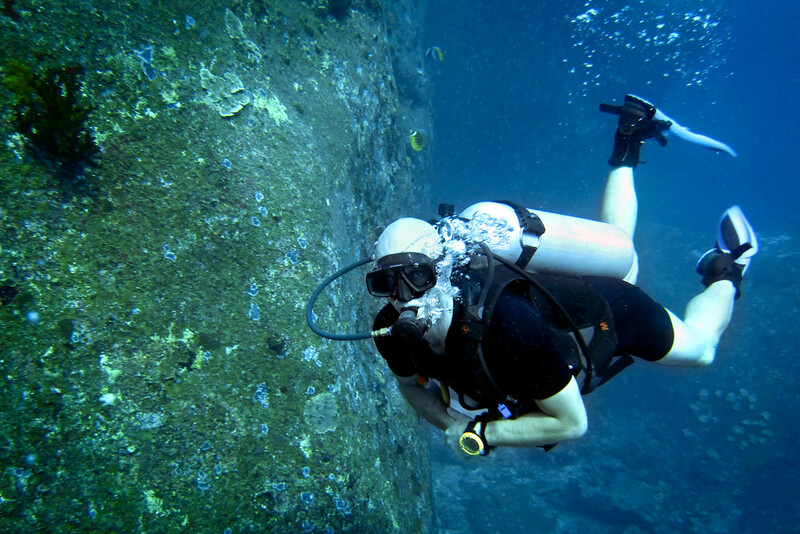 If you like adventure, scuba diving in Raya Island is also the wonderful choice. These islands will make your day trip easy and extremely enjoyable. 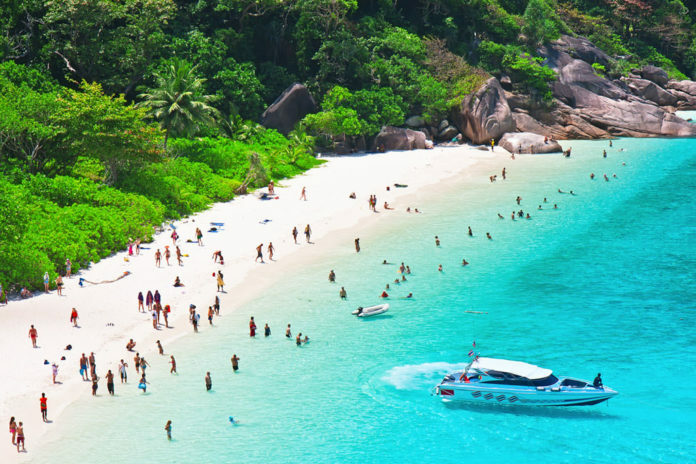 Coral Island, one of the most beautiful white sand beaches in Phuket, Thailand. 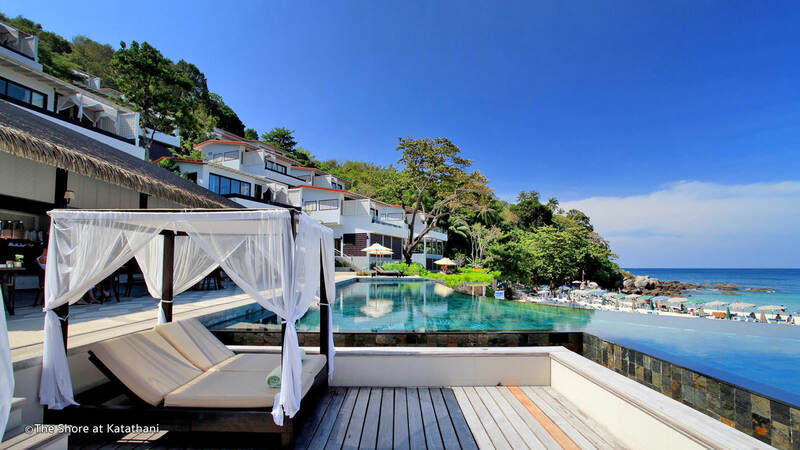 Credit: top beaches in Phuket blog. The Laguna Laguna Beach, which has sand stretch, is a part of the Laguna complex in Phuket. The Laguna Laguna Beach, which has sand stretch, is a part of the Laguna complex in Phuket. It includes many golf courses, a large resort, and private villas. 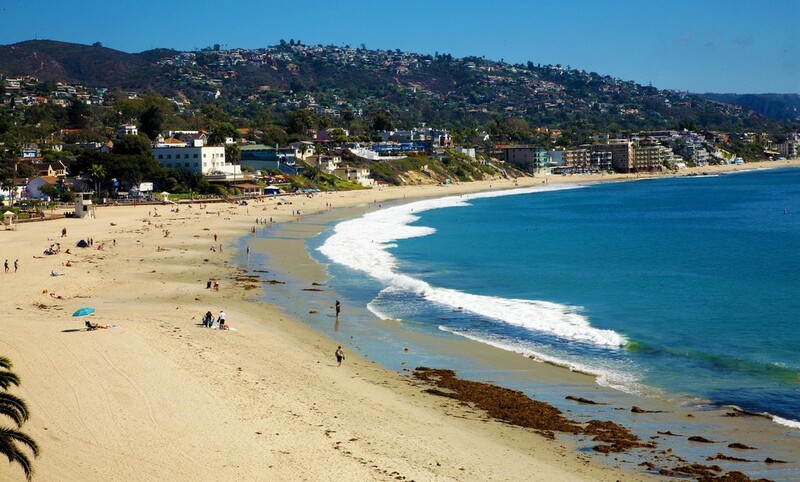 This area is mostly for families or for those who are quite luxurious, so the beach is quiet and kept extremely well. You can find some of the funniest and best beach clubs here where you can escape returning to the single time. It includes many golf courses, a large resort, and private villas. This area is mostly for families or for those who are quite luxurious. 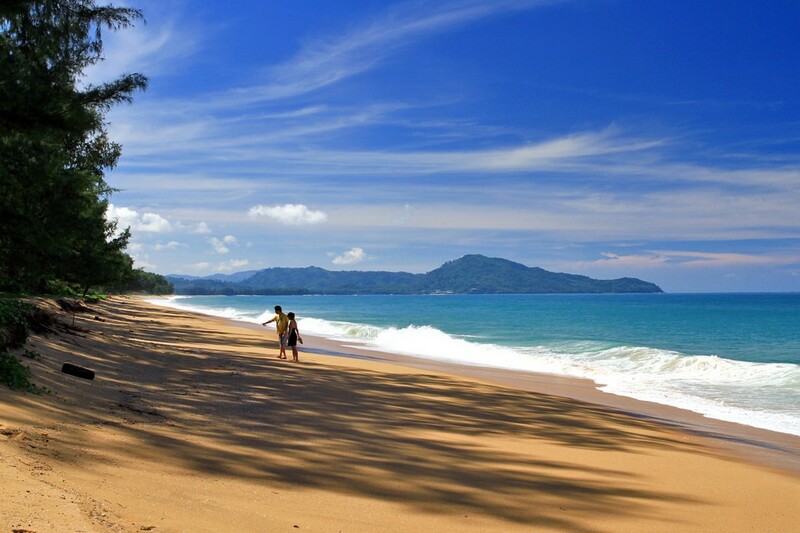 Credit: top beaches in Phuket blog. 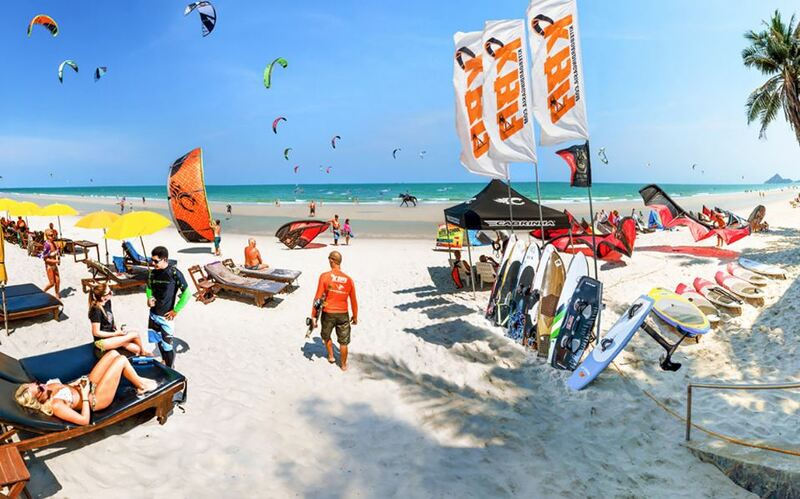 Nai Yang Beach is one of the most famous locations in Thailand for kitesurfing, kayaking, and surfing. 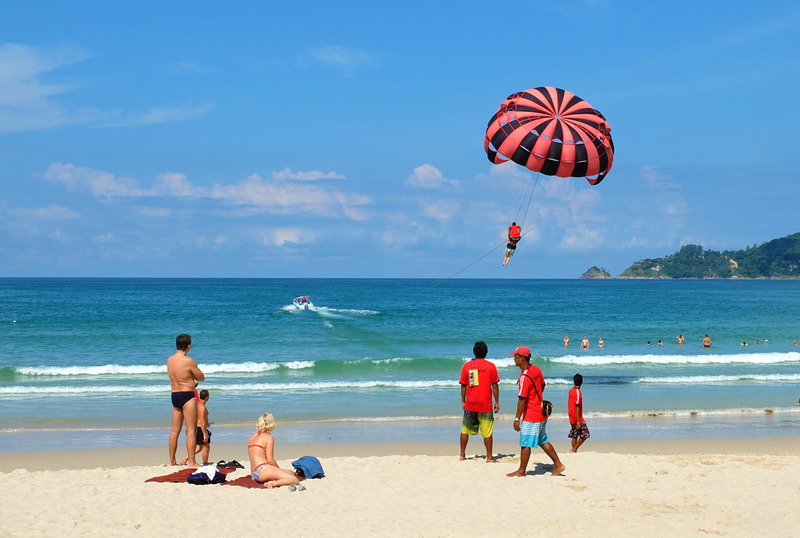 Nai Yang Beach is one of the most famous locations in Thailand for kitesurfing, kayaking, and surfing. Unlike surfers who only use the power of waves, kitesurfing also depends on the wind to push the kite and take you surfing on the water. However, to participate in it, you also need a little courage and calm, because sometimes the kite will take you soaring into the air and drop down unexpectedly. Unlike surfers who only use the power of waves, kitesurfing also depends on the wind to push the kite and take you surfing on the water. 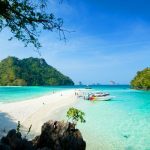 Credit: top beaches in Phuket blog. Along with the kiteboard, the calm water here also makes it a great place for paddle surfing. A big plus is that there is no water motorbike and very few boats so you enjoy the quiet space. And when you are tired, just float or lie lazily on the beach to enjoy the afternoon in the breeze. when you are tired, just float or lie lazily on the beach to enjoy the afternoon in the breeze. 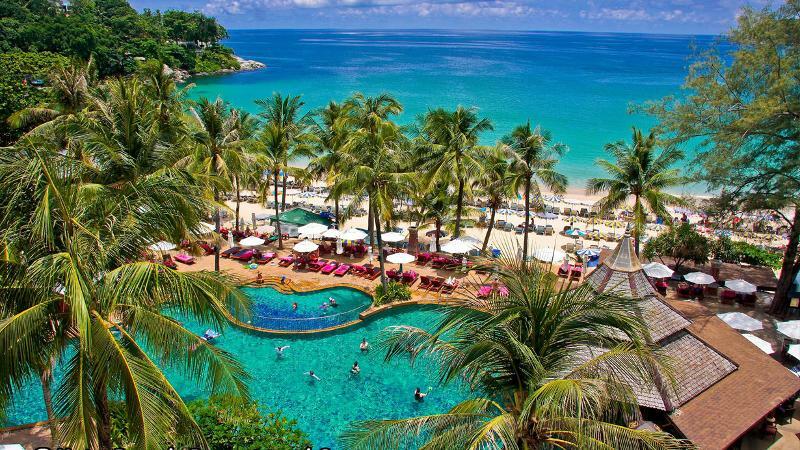 Mai Khao Beach is one of the best beaches for you to visit in Phuket, Thailand. 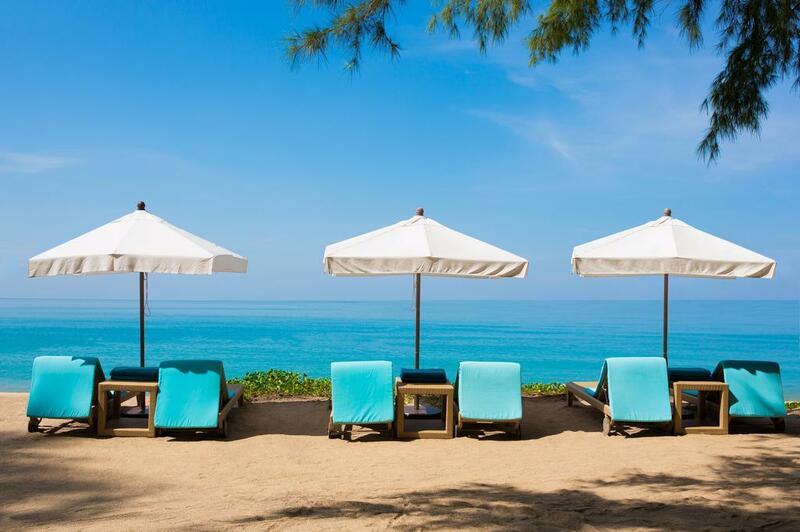 Credit: top beaches in Phuket blog. This is another long beach in the north of Phuket International Airport. This area has recently been developed with internationally designed resort which is very esthetical and elegant. 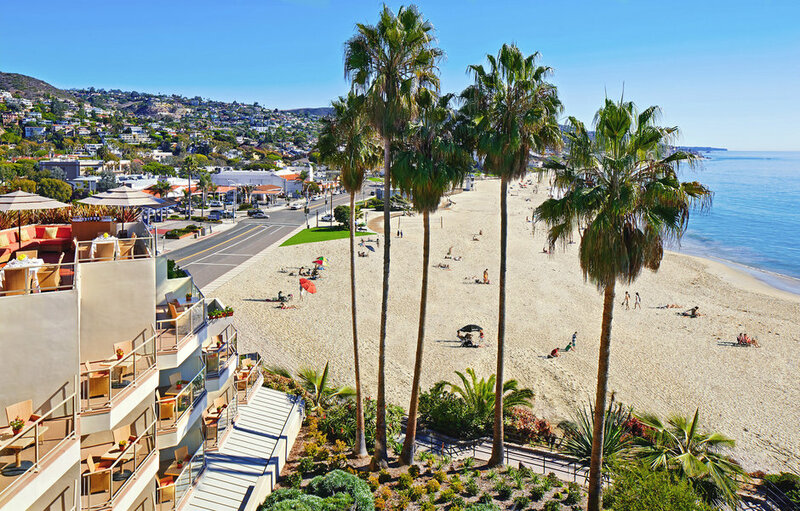 The beach is always maintained in the best natural state. Although it is not beautiful as picturesque this area is extremely quiet and clean. The beach is really suitable for those who want to be in harmony with nature and families want to relax to the maximum. Although it is not beautiful as picturesque this area is extremely quiet and clean. The beach is really suitable for those who want to be in harmony with nature and families want to relax to the maximum. 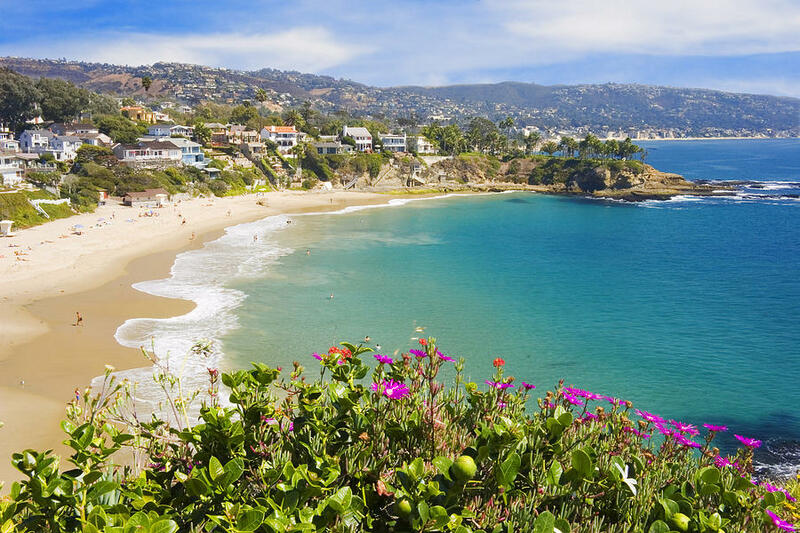 The beach is always maintained in the best natural state. 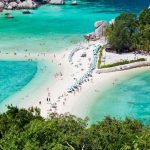 Credit: top beaches in Phuket blog. 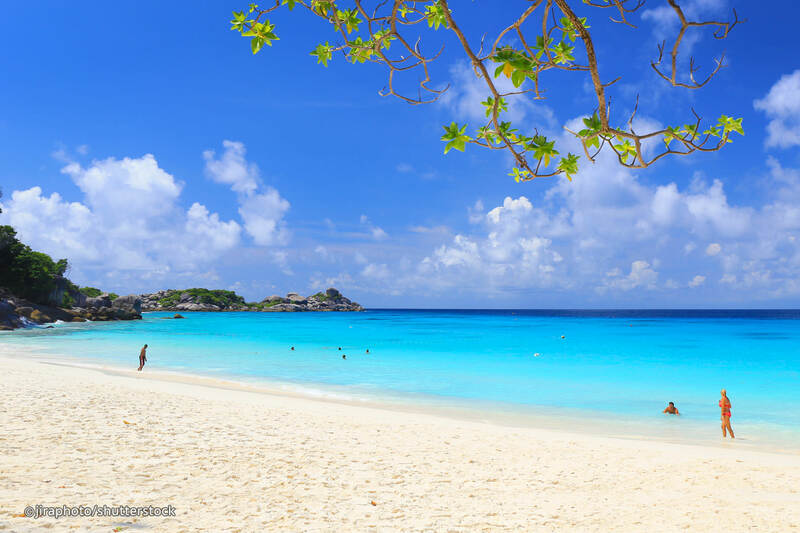 The Similan Islands are a series of islands that form a national park on the Khao Lak coast, which is one hour from the north of Phuket. This is one of the “highest” diving locations in the world. 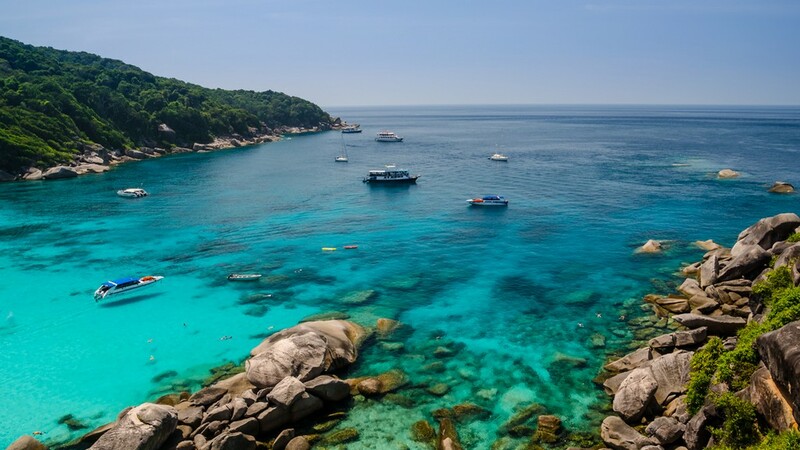 Besides, there are also some of the most beautiful beaches in Thailand, thanks to their carefully preserved wilderness. This is one of the “highest” diving locations in the world. 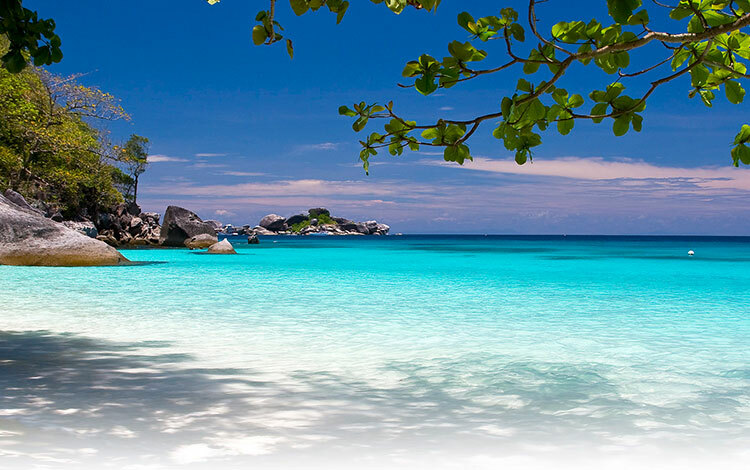 Image by: best beaches in Phuket blog. If you want to escape to an island paradise then there is no doubt that this is where you need to be. 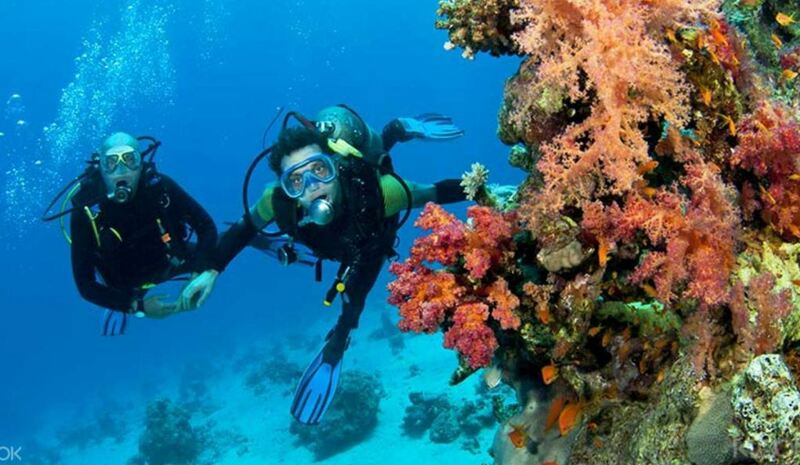 Would you like to go diving, whether it is by a steamer or a scuba diver? Then this is one of the best places in the world to do that. 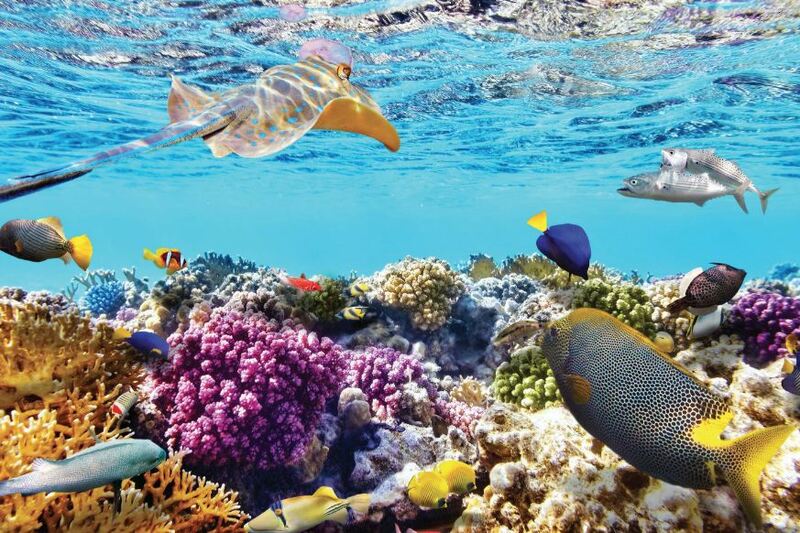 As many as 20 million marine creatures form an enormous aquarium for you to explore. If you want to escape to an island paradise then there is no doubt that this is where you need to be. 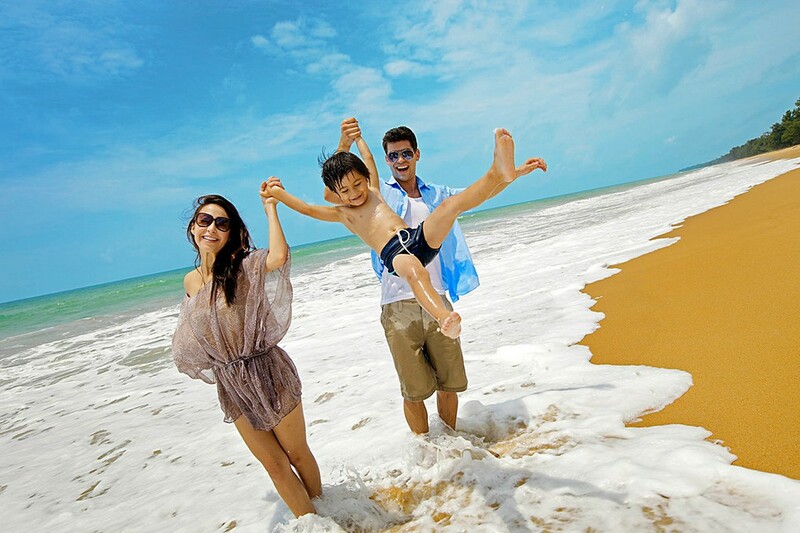 Image by: best beaches in Phuket blog. 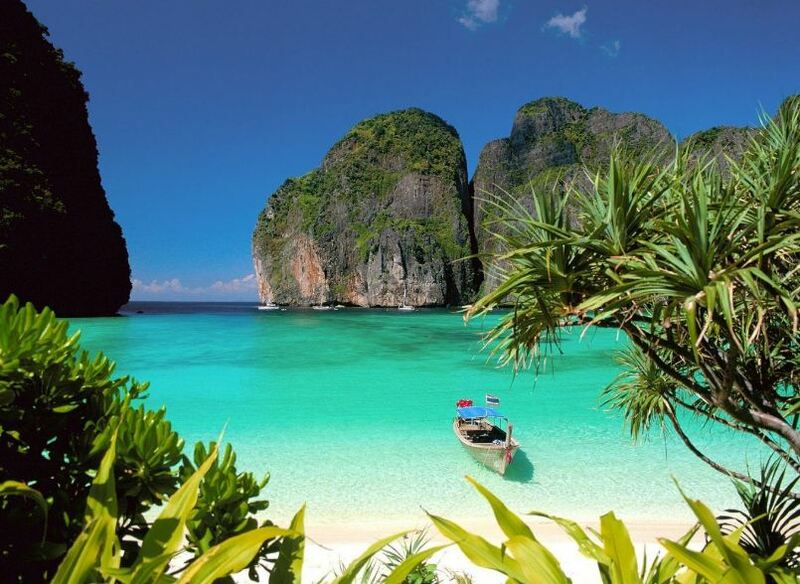 Maya, one of the most famous destinations for you to visit in Koh Phi Phi. 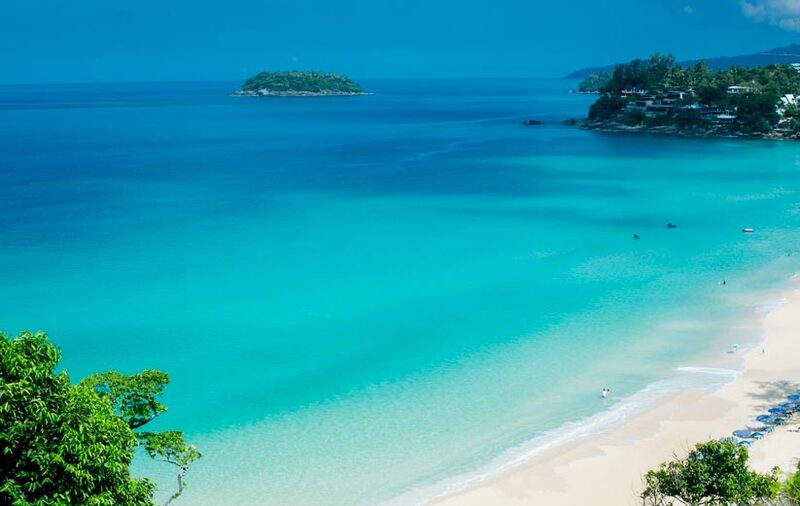 Credit: top beaches in Phuket blog. 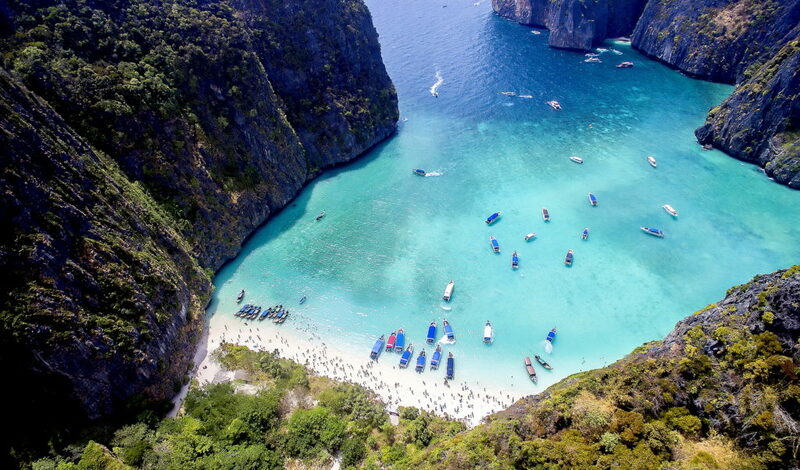 This beach in the Maya Bay is where Leonardo Dicaprio filmed “The Beach”. This is one of the most beautiful beaches in Thailand. 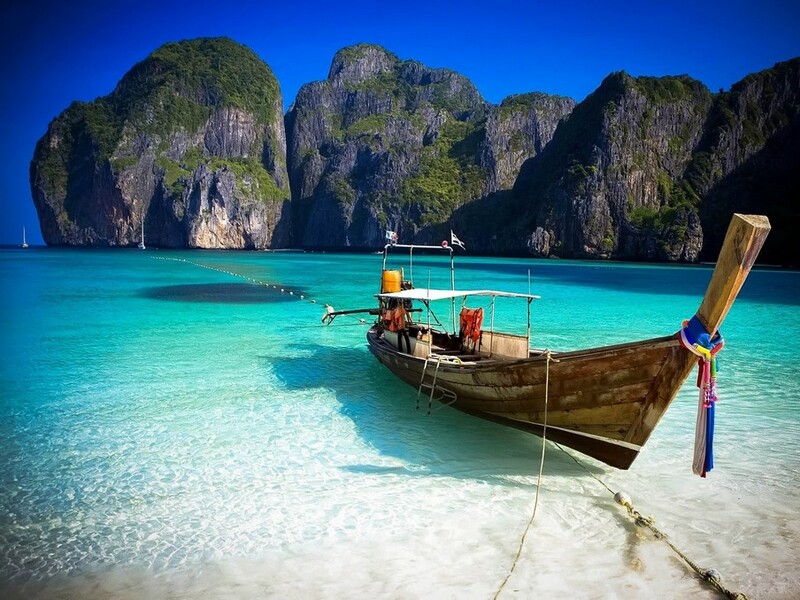 Situated in the preserved part of Ko Phi Phi Ley, this beach is preserved from excessive tourism development. 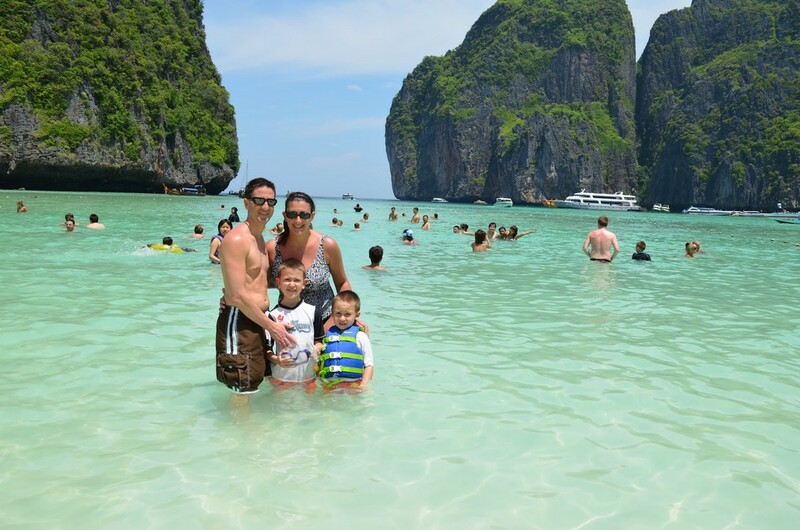 The only way to visit Maya Bay is by boat from Phi Phi Don, or from major ports in Krabi and Phuket. You can choose to take a tour for cheaper or rent a boat to enjoy and look at the sea to be a bit private. This beach in the Maya Bay is where Leonardo Dicaprio filmed “The Beach”. 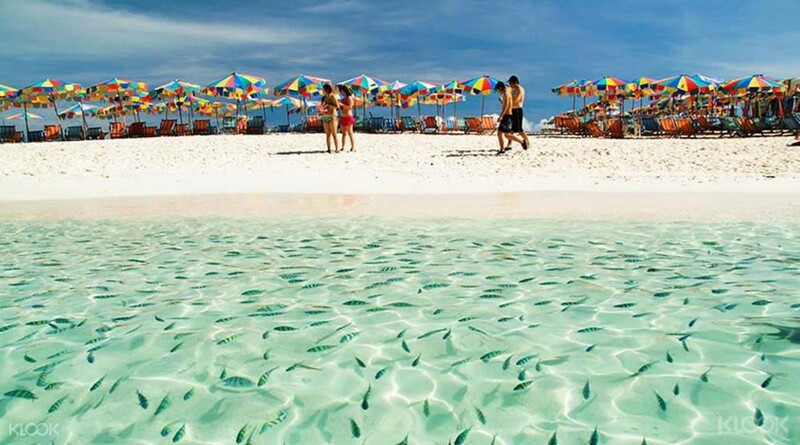 This is one of the most beautiful beaches in Thailand. 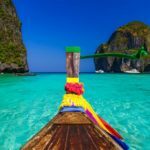 Credit: top beaches in Phuket blog. 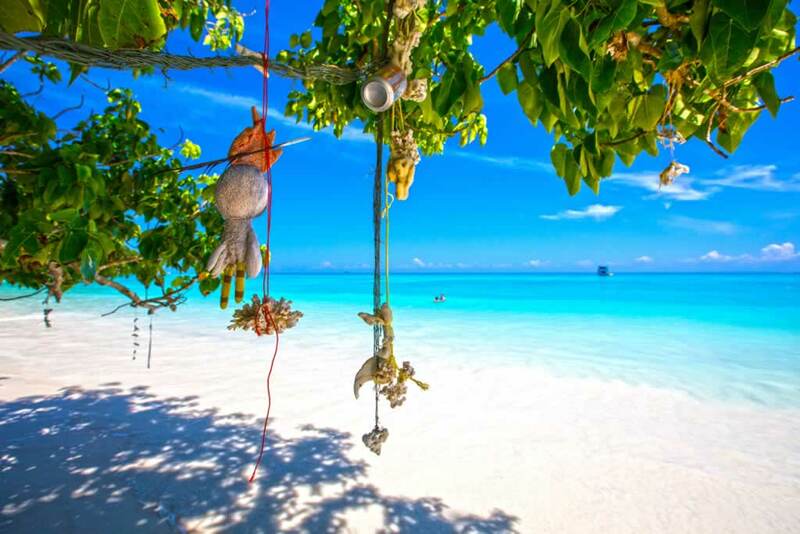 Situated in the preserved part of Ko Phi Phi Ley, this beach is preserved from excessive tourism development. 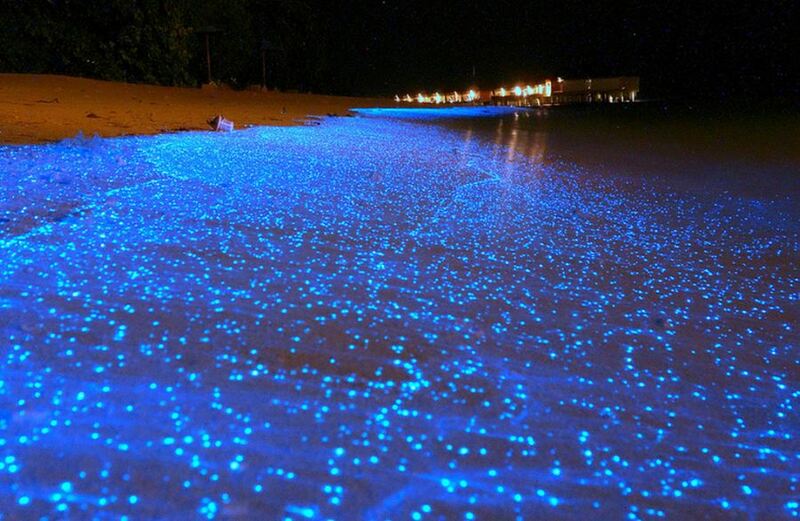 If you come here at night and have enough lucky, you will have the chance to snorkel with glowing fish. This feeling is like swimming between galaxies with brilliant stars. 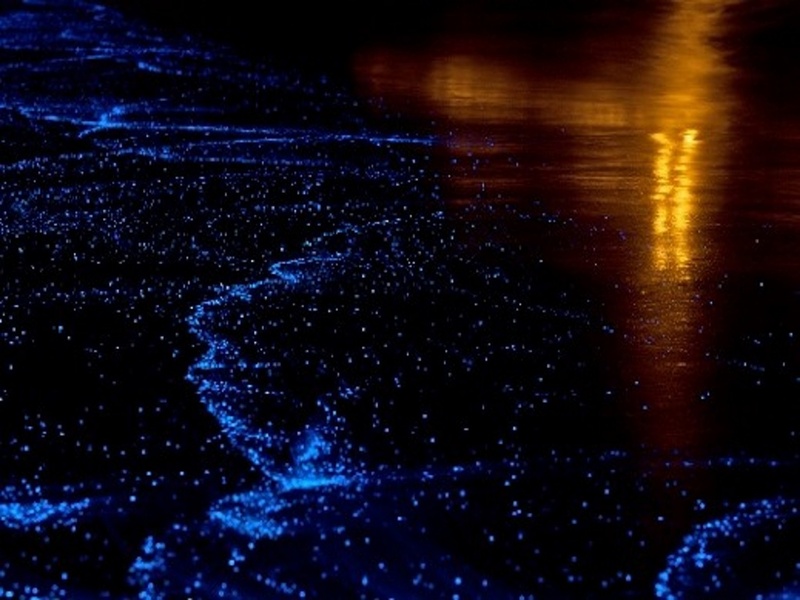 If you come here at night and have enough lucky, you will have the chance to snorkel with glowing fish. 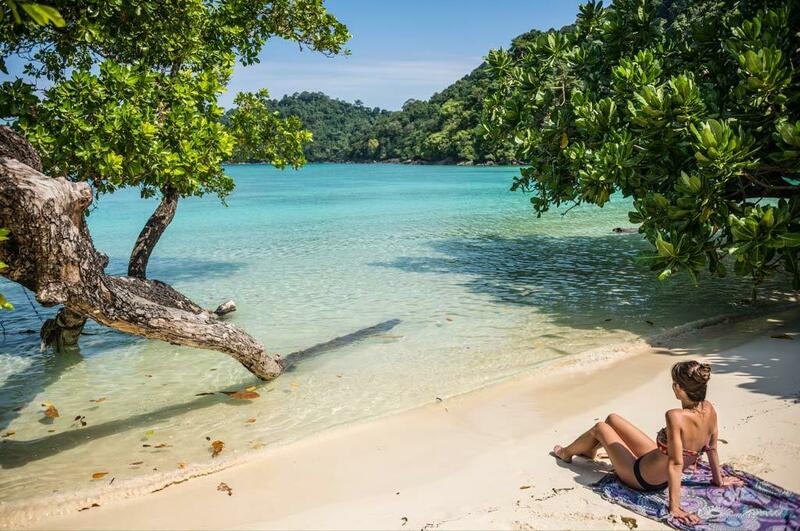 Image by: best beaches in Phuket blog. 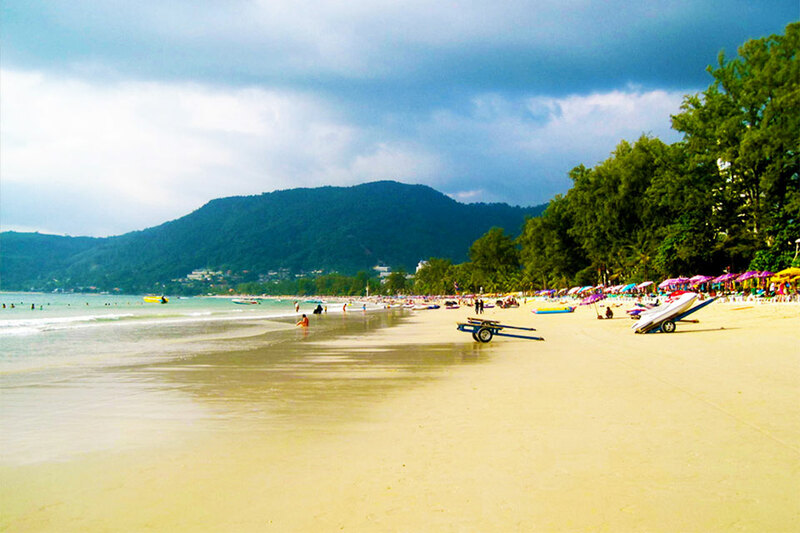 Credit: top beaches in Phuket blog. 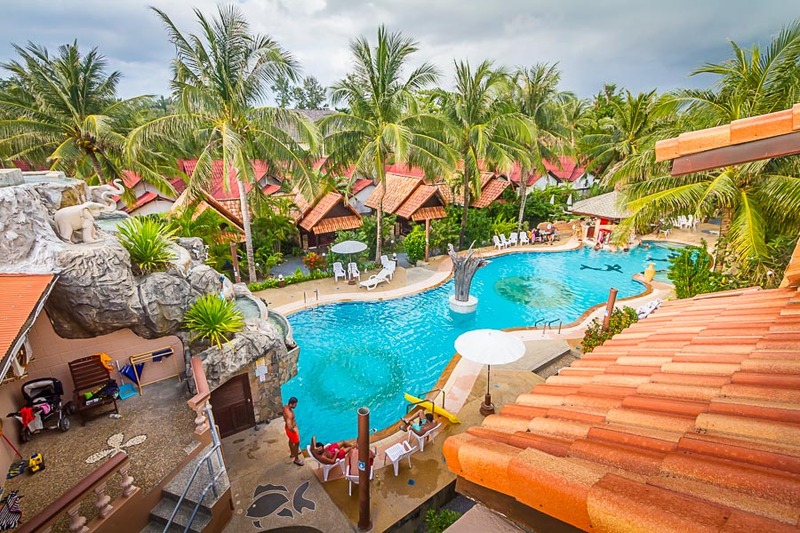 Phuket is a wonderful gateway that takes you to the island paradise in the Andaman Sea and the famous bay. 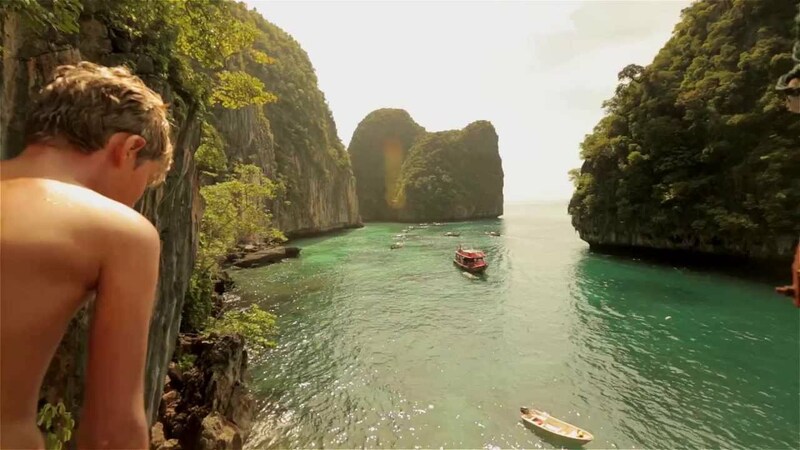 It is also one of the most beautiful and longest coastlines in Thailand and around the world. 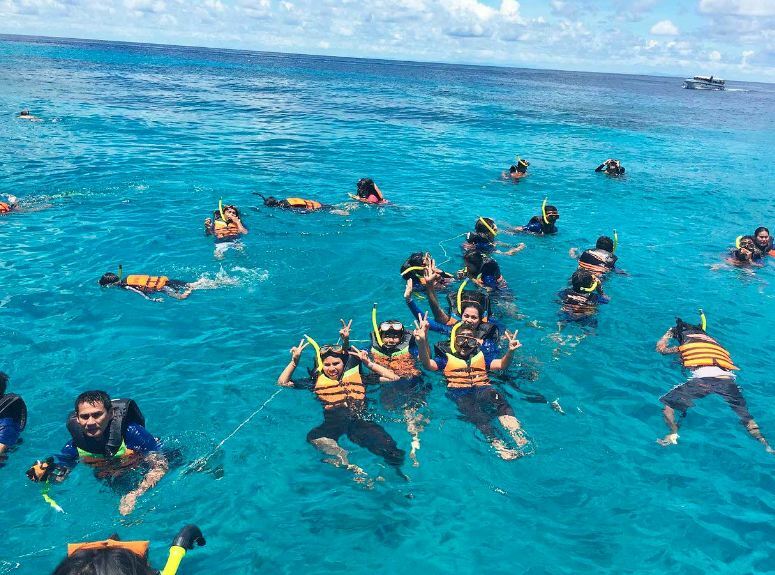 If you come here, you should not forget to take the time to visit the above beaches and participate in many exciting island activities here. We hope that you will have a great vacation.